The plot of the upcoming 2015 Dragon Ball Z movie was announced! We will watch a story where one of everybody’s most favourite villains – Frieza! The movie’s full title is Dragon Ball Z: Fukkatsu no F and it will premiere in Japanese teatres on 18th April, 2015. The format will be both 2D and 3D. The movie’s ttile says: F is for Fukkatsu (Resurrection) which was said (by original creator Akira Toriyama) that is also for Frieza. The author also admitted that he relates the letter in the movie title to the Maximum the Hormone song “F”. The plot meets us with Frieza’s army leftovers (Tagoma and Sorbet) who somehow manage to resurrect the vengeful mind and start a new battle with the Saiyans. Are you op for some Frieze resurrection!? 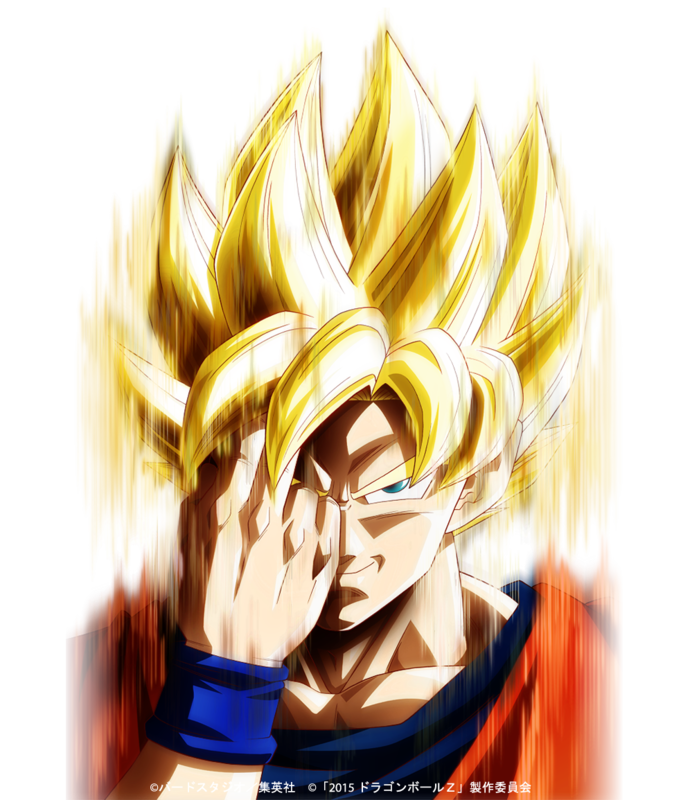 Dragon Ball Z – I would not miss it! Yeah, mate. We cannot miss Dragon Ball if we are real men.